Shelving & Wall decorations There are 8 products. 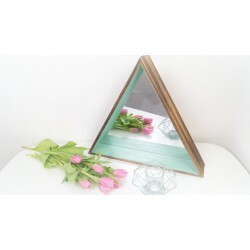 BOHO WOODEN TRIANGLE MIRROR SHELF This beautiful geometric mirror is made of wood with a bright turquoise painted inner. 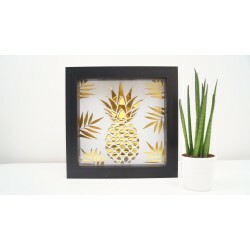 It's triangular shape with enough depth to place small items, makes this an interesting and fun piece of homeware. 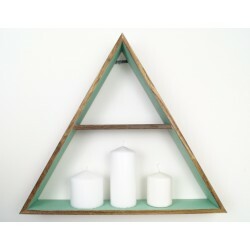 BOHO WOODEN TRIANGLE LARGE SHELF This beautiful geometric shelf is triangular in shape and made of wood, with a bright turquoise painted inner. 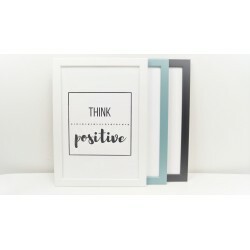 A fun and interesting piece of homeware. 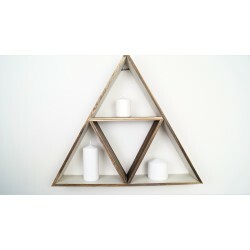 BOHO WOODEN TRIANGLE MEDIUM SHELF This beautiful geometric shelf is triangular in shape and made of wood, with a bright turquoise painted inner. 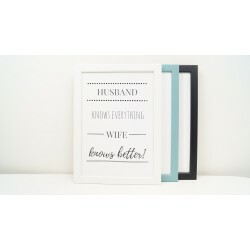 A fun and interesting piece of homeware.